This meeting, part of the 4th Committee on Decolonization Committee, discussed the need for the continued finance of UNRWA, a UN entity established in 1948 that provides humanitarian aid to Palestinian Refugees. UNRWA Commissioner General Krähenbühl mentioned that UNRWA continues to exist because of, “failure.” Representatives of Tunisia, Lebanon, Jordan, and Egypt preceded to claim Palestinians right to land when making their statements and explained they will continue to assist in its funding. The representative of the European Union claimed the need for more microfiancing for Palestinian refugees. The representatives of Australia and Jordan shared their views on the Palestinian question, mentioning a two state solution. 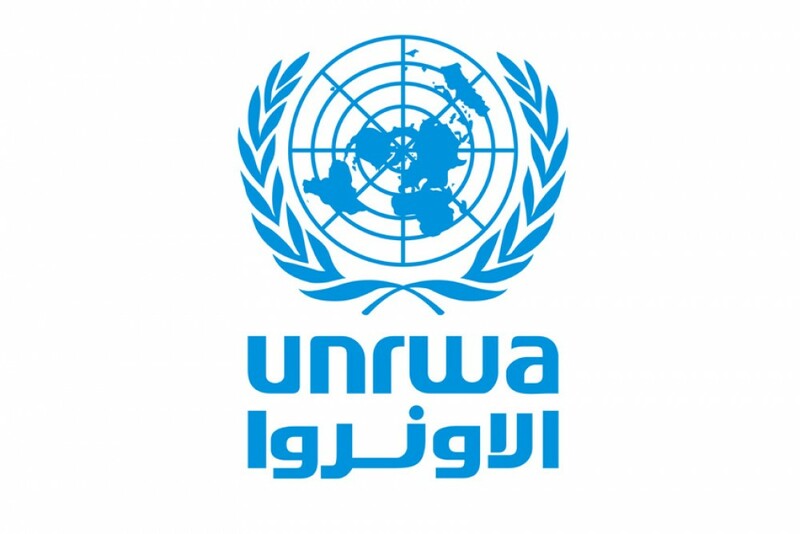 The positive news was that the UNRWA deficit has decreased from 406 million to 66 million. Mr. Krähenbühl made his closing remark calling for prevention and conflict resolution focus for member states so that UNRWA no longer needs to exist one day.